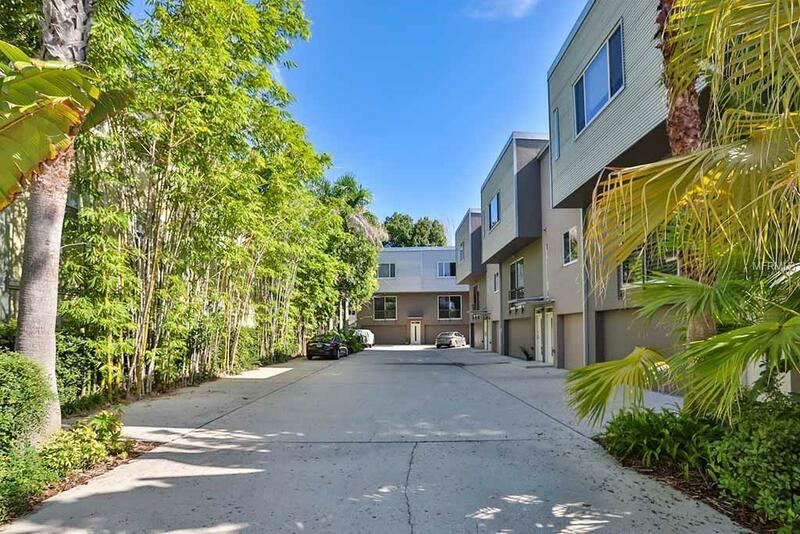 Modern Industrial town home located in desirable South Tampa, but tucked away with only 7 units in the community. High ceilings and exposed steel beams reflect the modern and industrial design, with large, beautiful windows. North/south layout.